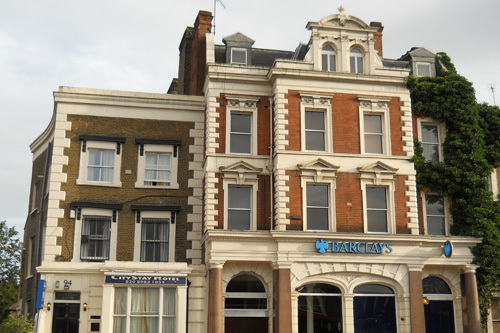 The City Stay Hotel is located next door to the Bow Church DLR Train Station, and just 2 minutes walk from Bow Rd Tube Station. Buses run 24 hours to central London, and the Stratford Olympic Village and Stadium is just 5/10 minutes walk. Also located in the region is the O2 Stadium and London Excel (10 minutes by Docklands Light Railway) The Stansted Airport Bus (A9 National Express) stops just opposite the hotel. The London Eye is 15 minutes by District Line. City Stay Hotel's reception is open 24 hours. 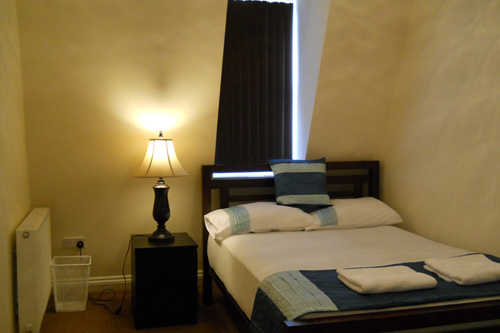 City Stay Hotel has a wide range of rooms available including Singles, Doubles, Twins and Triple all Ensuite. Double and Family Rooms with shared bathrooms are also available along with 1 Bedroom Apartments that can sleep 4 and 2 Bedroom Apartments that can sleep 6. Towels and Toiletries are provided, along with a self service Continental Breakfast and all our guests can avail of our FREE WiFi. City Stay Hotel is a beautiful hotel located just steps away from Mile End and Bow Road London Underground Station. City Stay Hotel offers high standard of accommodation and only few minutes from the heart of London. Whether for business or pleasure, City Stay Hotel has the attentive staff and comfortable accommodations to make your stay a graceful complement to the fun. 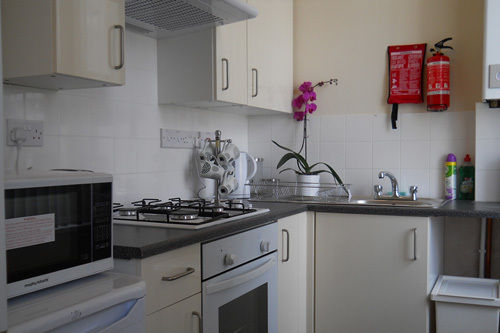 A stay at the City Stay Hotel offers easy walking access to many local amenities i.e. Pubs, clubs, Parks, Shopping and easy access to airports and train links. On arrival at the City Stay Hotel you can start to enjoy the relaxed in our informal atmosphere.